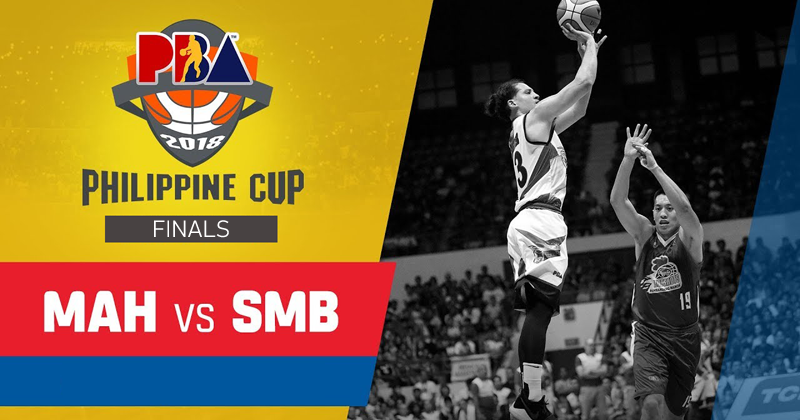 In observance of the Holy Week, the 2018 PBA Philippine Cup Finals will take a mini break but not before Game 2 is decided Sunday at the Mall of Asia Arena. Following a sensational comeback to score a stunning series-opening win, the Magnolia Hotshots look to do continue their momentum by doubling up on the shocked Beermen. While no lead is safe at the hands of San Miguel, Magnolia taking a 2-0 cushion should be more favorable than a 1-1 series.